Home » Create Your Own Customized Summer Camp! 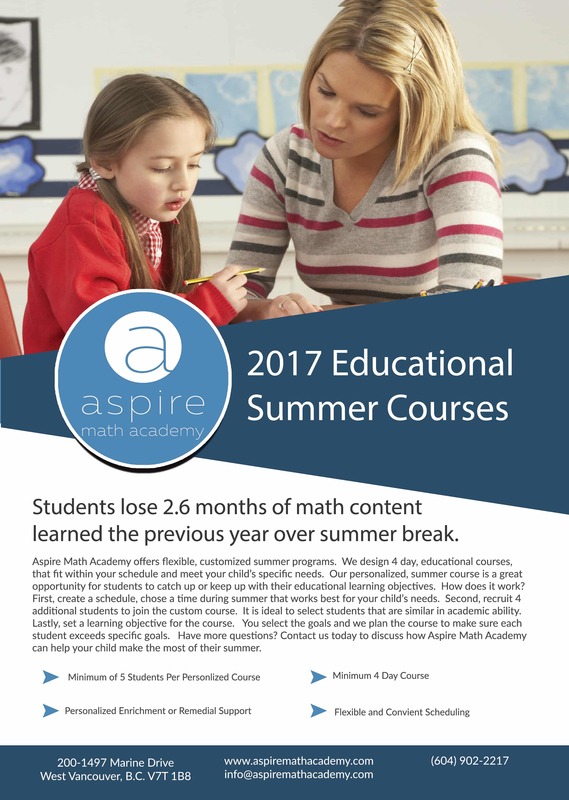 Students lose 2.6 months of math content learned the previous year over summer break. 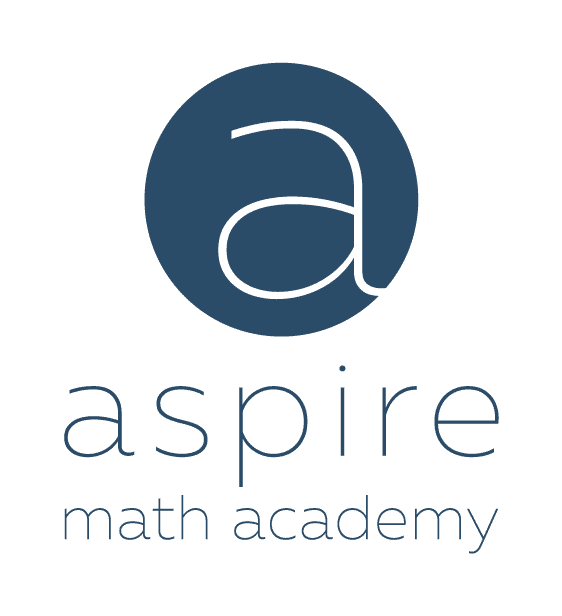 Aspire Math Academy offers flexible, customized summer programs.  For more information please email us at: info@aspiremathacademy.com.